Provide comfort for the family of Norma Haze with a meaningful gesture of sympathy. 74, passed away Monday, March 18, 2019. Visitation: Friday, March 22, 2019, from 1:00 pm to 8:00 pm, with the family present from 5:00 pm to 7:00 pm, and Funeral: 11:00 am, Saturday, March 23, 2019, both at Smith Mortuary, 7031 S. Broadway, Haysville. Burial will follow in Greenwood Cemetery. She was preceded in death by her husband David Powell; brothers, William Wheeler, Francis Wheeler, Andy Stumblingbear; sisters, Francetta Segovia, Polina Stumblingbear, Sandra Mendia, Earnestine Perciado great-grandchildren, Gabriel Niera, William and Helen Evans; and parents, Grace Whitekiller and Walter Wheeler; mother-in-law, Thomascine Hardico Haze. 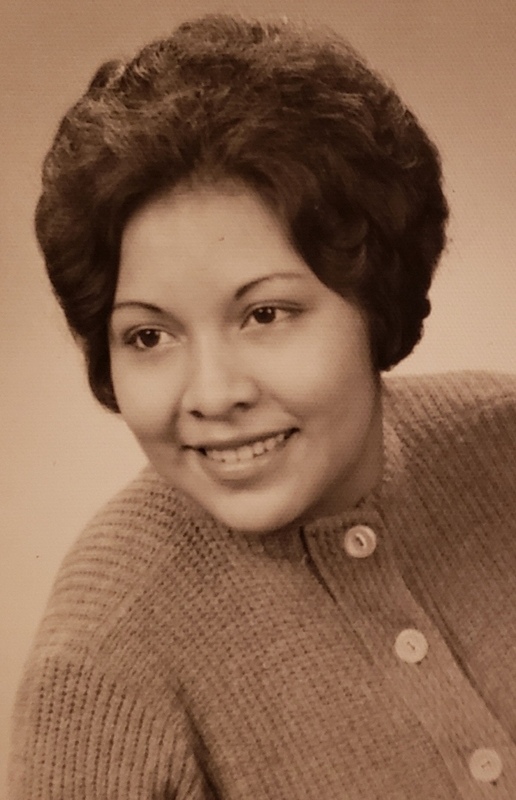 Norma is survived by her children: William Evans, Teresa Garcia Lopez, Trudy Evans; sisters, Patricia Baker, Mary Lasiter (Mike); sister-in-law, Eva Mae Wheeler; seven grandchildren; five great grandchildren; and a host of nieces and nephews. Memorials to American Diabetes, 608 W Douglas Ave, Wichita, KS 67203. We encourage you to share any memorable photos or stories about Norma Haze. All tributes placed on and purchased through this memorial website will remain on in perpetuity for generations. 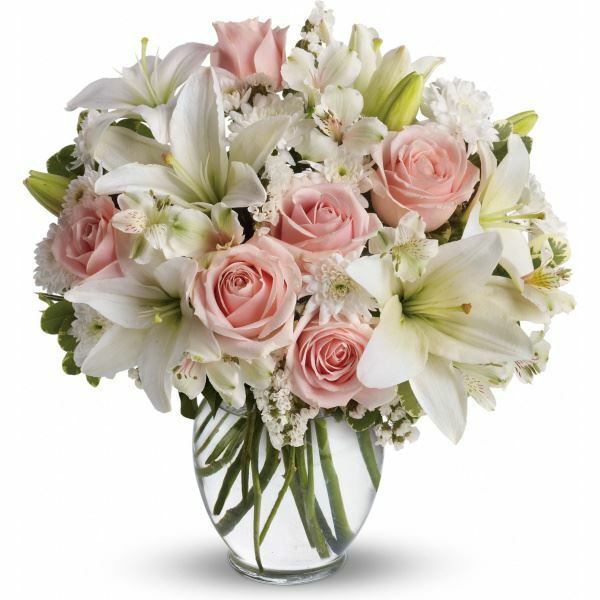 CPM Wichita- Rob and Rusty sent flowers to the family of Norma Haze. CPM Wichita- Rob and Rusty purchased flowers for the family of Norma Haze. Sister Mary & family, sending you my Love, Hugs and Condolences. She will be greatly missed, we had a lot of good times, sad times and also the bad but thru it all my sisters where ALWAYS with us. Teresa, William, and Trudy sending my love and condolences. I miss you guys.